Halloween is a fun holiday, but playing dress up can be serious business. Consumers spend hours making sure costumes are accessorized just right; however, transforming your eyes by changing their color or appearance with non-corrective, decorative contact lenses to look like a cat, werewolf or vampire can be a dangerous choice. 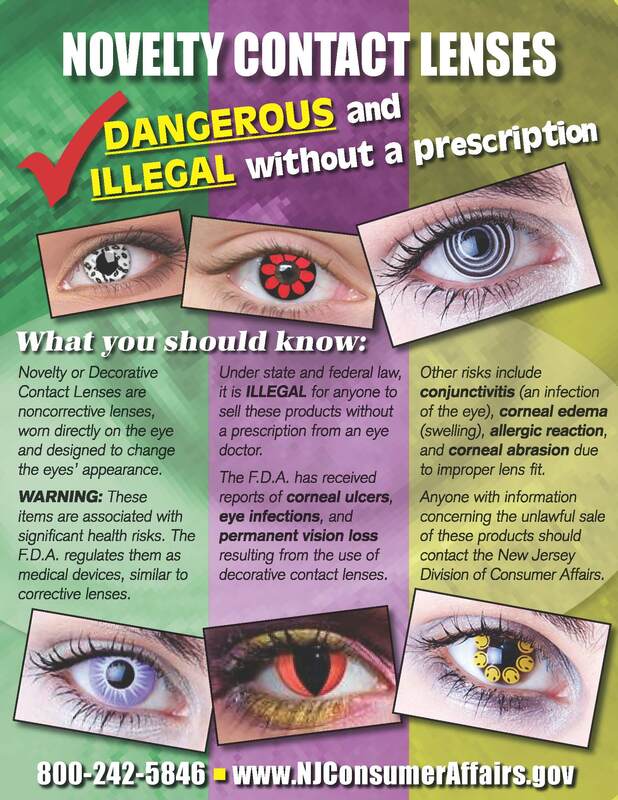 The American Optometric Association (AOA) and the New Jersey society of Optometric Physicians (NJSOP) are warning consumers about the risks of wearing decorative contact lenses sold illegally, without a prescription from an eye doctor. 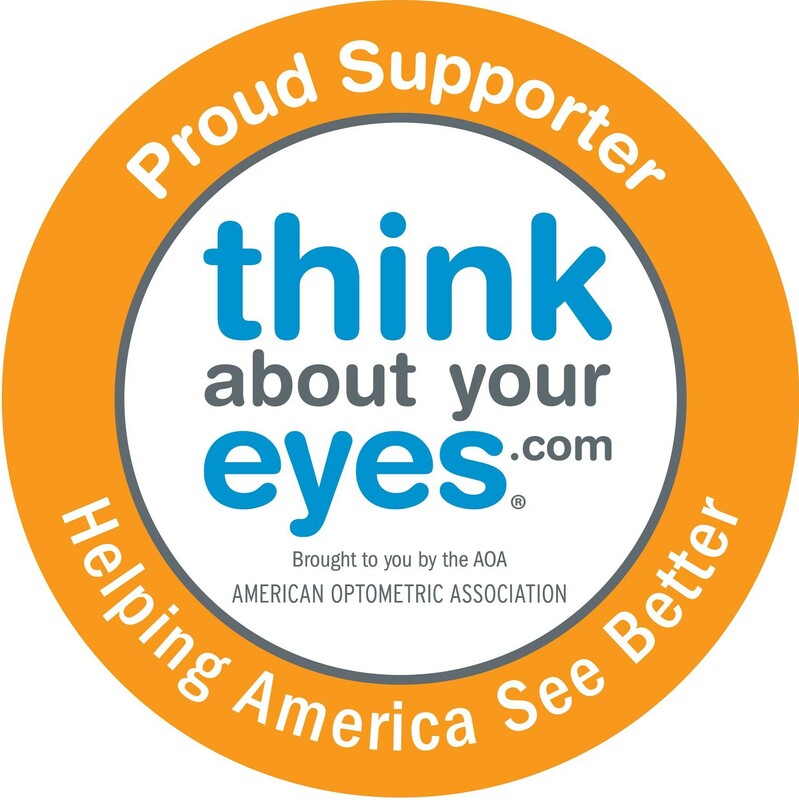 According to the AOA’s 2012 American Eye-Q® consumer survey, 18 percent of Americans wear these non-corrective, decorative, or colored contact lenses. Of those, 28 percent report illegally purchasing the lenses without a prescription and from a source other than an eye doctor, a great concern to doctors of optometry. There is no such thing as a ‘one size fits all — A proper medical eye and vision examination ensures that the individual is a viable candidate for contact lens wear, that the lenses are properly fitted and that the patient is able to safely care for their lenses. Since 2005, federal law requires the Food and Drug Administration (FDA) to regulate decorative lenses as medical devices, similar to prescription contact lenses. However, decorative lenses continue to be illegally marketed and distributed directly to consumers through a variety of sources, including flea markets, the Internet, beauty salons and convenience stores. Consumers also report purchasing them at retail outlets, where they are sold as fashion accessories. Decorative contact lenses carry the same risks as corrective contact lenses. Because of this, it’s important for consumers to obtain a prescription and familiarize themselves with the information available from an eye doctor to reduce the risk of infection.